If you interact at all with other human beings then conflict is unavoidable. There seems to be no end to all the tension we experience in our marriages, our families, our friendships, and our workplace. The worst part is, when we seek advice, we’re given strategies that work for a moment but not for a lifetime. So, maybe it’s time to start thinking differently about the source of our conflict. 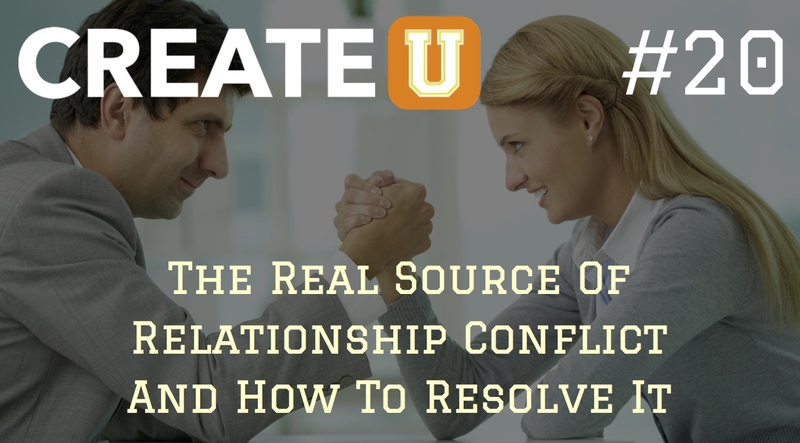 What if you could relieve all the relationship tension you’re struggling with by interrupting the #1 most destructive thinking pattern that always results in conflict? And what if you could end a very large percentage of personal conflict just by remembering to ask yourself one question? 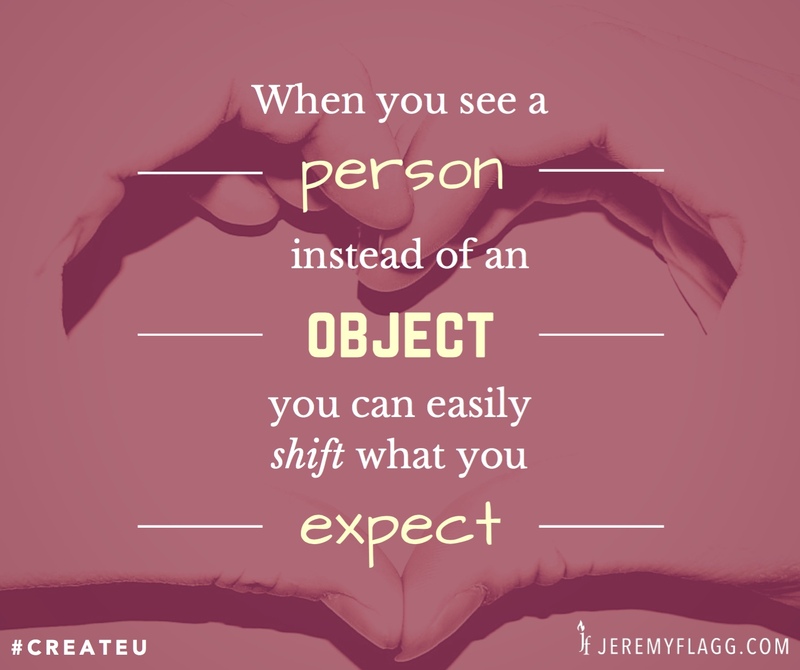 Listen to this episode and I’ll show you how to resolve the heart of conflict so that you can experience more love, joy and peace in your world. Tweet tweet! Here’s this episode’s tweetable quote. Share it with your friends! Question: Are there any conflicts in your life right now that would drastically improve if you decided to see others as the people that they really are instead of the people you wish they would be? You can leave a comment by clicking here.